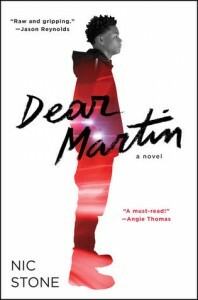 Dear Martin -- my best YA read in recent memory - "So it goes." 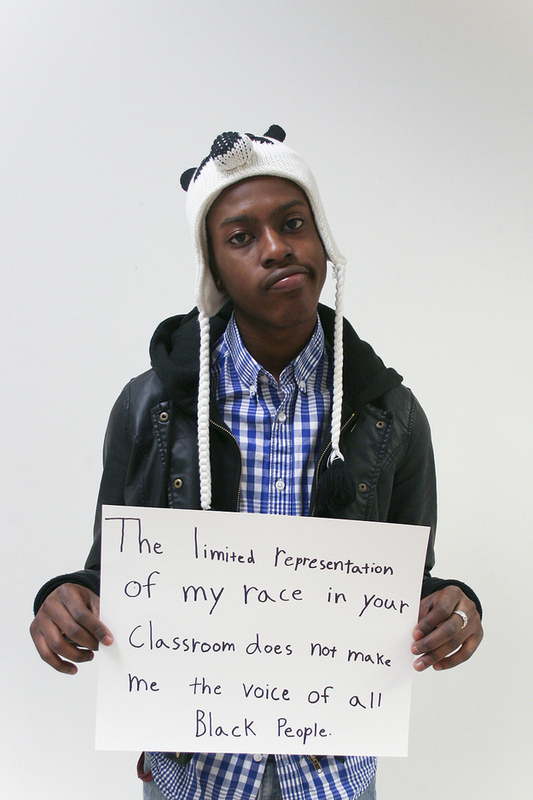 This is what I imagine Justyce, the MC, would do if asked to hold a sign about race early on. There has been a stream of books about race and police brutality in the last few years. 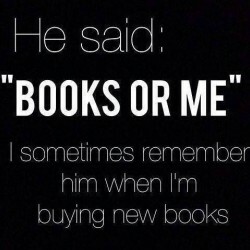 One could read nothing but books on the topic and still not keep up with the books available. What a great problem to have: too many books on important topics. Now if only these books were useless because the problem had been solved. If one can "enjoy" a book like this, then I enjoyed Nic Stone's telling of tragedy story more than I've enjoyed almost any other. There are obvious comparisons both in other recent books but also to real cases in real America. Nic Stone writes for the young reader in a simple way that never is dumbed down or too basic. She has all the nuances and difficulties of her subject matter under command as she writes the story of Justyce and his friend Manny, two black kids at a liberal, elite school and the ways they handle casual, subtle, daily racialization, microaggressions, as well as the more obvious and deadly type. The POV shifts between third person storytelling to Justyce's interior life to second-person letters/journaling to "Dear Martin" (Dr. Martin Luther King, Jr.) Nic Stone makes excellent use of the "safe place" classroom, where the white students do all the talking on race while the black students sit uncomfortably or angrily by, but certainly don't feel "safe" on the topic of race, despite having a black teacher. There is confusion by the bundle for our protagonist, in the way his friends behave, the racial issues involved in dating, the always-difficult world of being a teenager. He takes refuge in writing honest letters to MLK, and it's here that he feels safe enough to say what he thinks. But can even Dr. King help Justyce when the world caves in? This is, ultimately, an uplifting story with characters who grow in the face of extreme circumstances and stereotypes that threaten to keep them stuck. Well worth anyone's time.